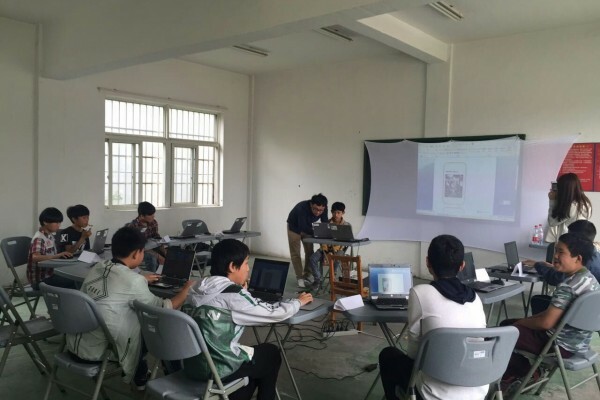 Stepping Up is a Computer Training Program established by Stepping Stones in 2016, inspired by Orphan Impact’s digital literacy program in Vietnam. Stepping Up helps rural Chinese children to be better prepared for their futures after leaving school. We do this by teaching digital literacy skills common to the modern workplace. Our learning environment is designed to unleash creativity, encourage communication, develop critical thinking, and increase each student’s confidence while helping them look toward their future with excitement. We can hardly live without the internet these days. Computer skills are important for everyone. We do not believe that by simply bringing computers and internet into migrant schools we will magically help each child to be successful. But we do believe that with the right balance of fun and challenge, mentoring, encouragement and discipline – as well as a carefully planned curriculum and properly trained teachers, we can begin to help the children develop many of the digital literacy skills they are currently missing to be better prepared for today’s fast moving and tech-focused society. 1-3 volunteer assistant teachers, who have received at least 25 hours of training. Carefully planned 40 minutes lessons, using understanding by design framework, tying back to annual curriculum goals and Stepping Up Technology Standards. 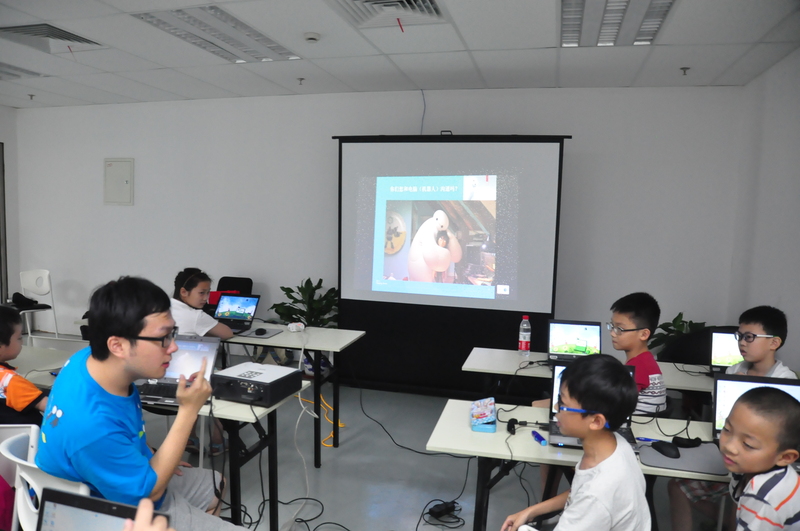 All classes are highly interactive, designed to motivate an excitement for learning, while also teaching important skills and concepts of digital literacy. Stepping Up classes take place in migrant schools from Monday to Friday. 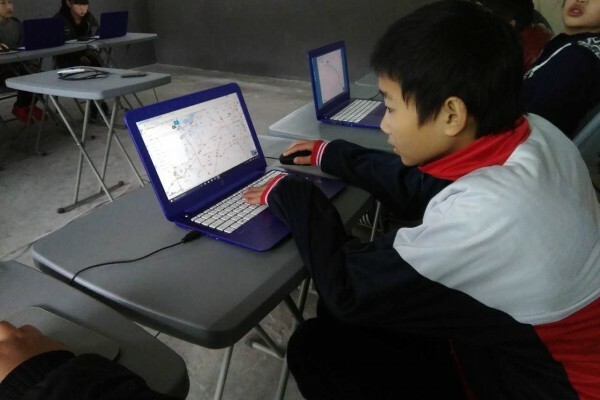 The schools that we work with are in more remote parts of Shanghai. 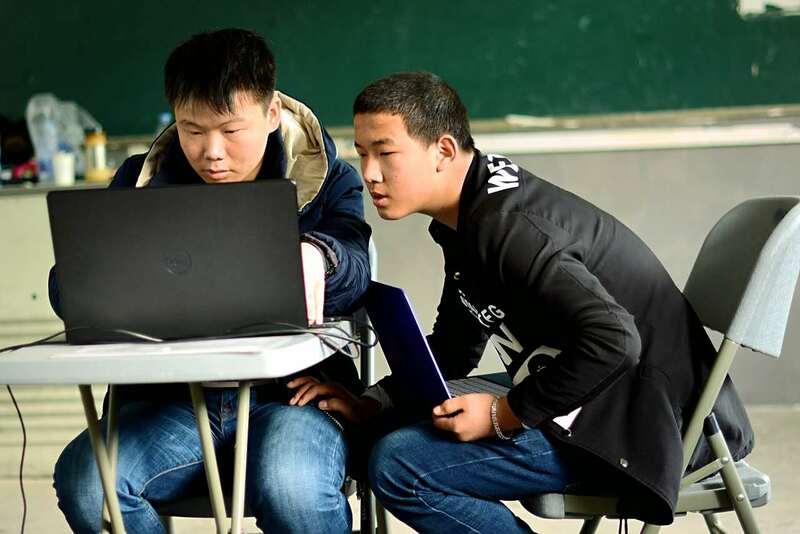 This means the volunteers will have to travel between 45 to 90 minutes each way from central Shanghai and participate in three 40 minute lessons at the school. Depending on availability, volunteers can opt to go to the school anything from one to five times each week, and are expected to commit to teaching at least one full term at a time (3-4 months). 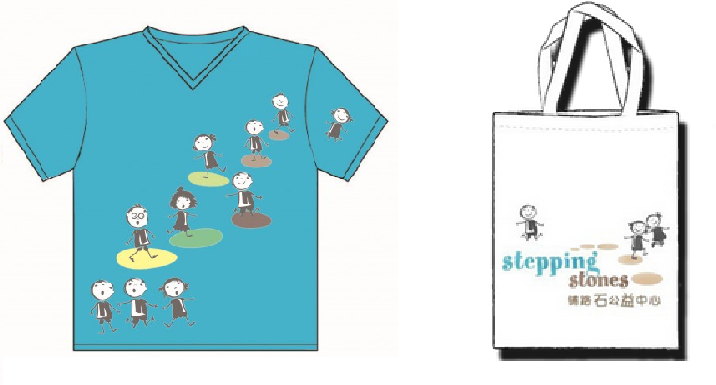 Stepping Stones will reimburse volunteers’ travel expenses, and in some cases will arrange transport for the volunteers. provides rich life and work experience. Identify a suitable volunteering location for you. Coordinate and make arrangements with migrant schools where the volunteering will take place. Provide compulsory orientation, training and activity planning sessions to volunteers. Provide teaching materials and teaching resources. Reimburse reasonable program-related costs subject to prior agreement. Sign off on community service reports and issue volunteering certificates and/or references. Cooperate with Stepping Up to ensure the successful planning and execution of the program. With guidance from Stepping Up and with the help of our curriculum development materials, ensure that they are prepared for the classes. Ensure punctual attendance each day. If classes have to be cancelled for unavoidable reasons, ensure that relevant persons are told punctually. Please go here to register as a volunteer for this program. 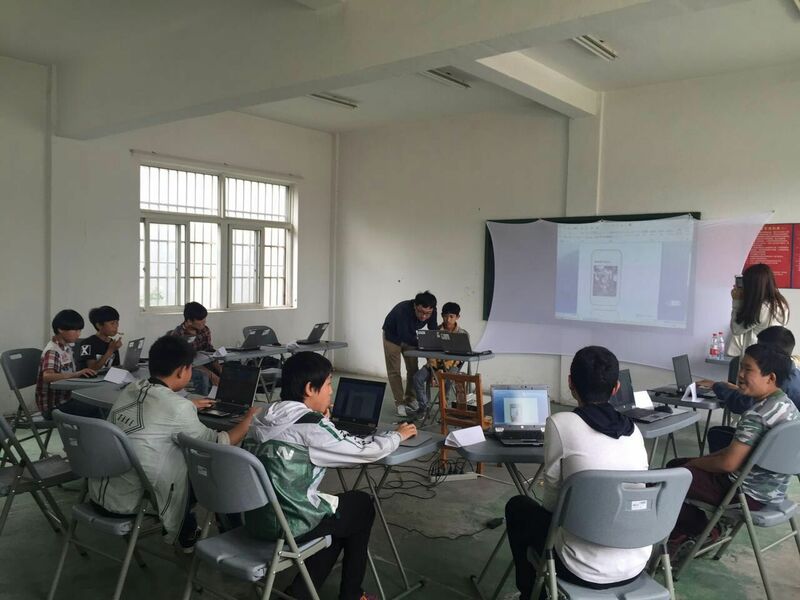 If you have any further questions regarding this, please feel free to contact Teddy Shi (computerteacher@steppingstoneschina.net).